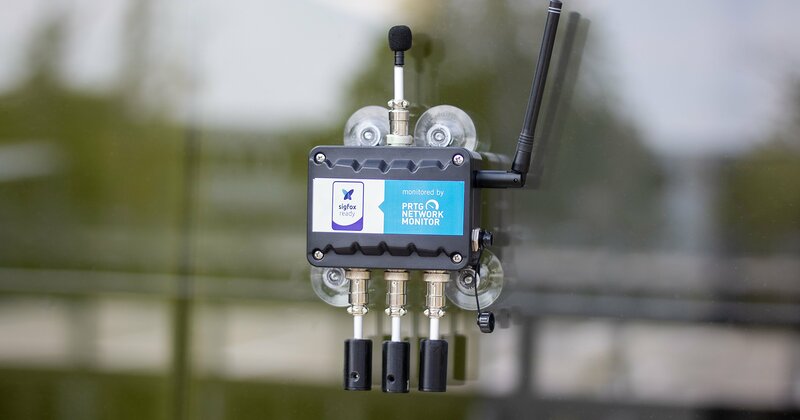 Ubiquiti Networks offers a range of wireless hardware and software for enterprise WiFi and operator WiMAX wireless data communication. 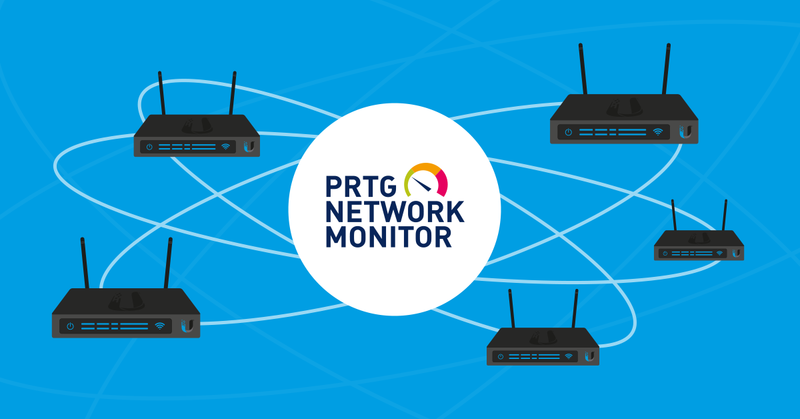 In this article, we’ll explain how to monitor Ubiquiti’s UniFi WiFi systems using PRTG. 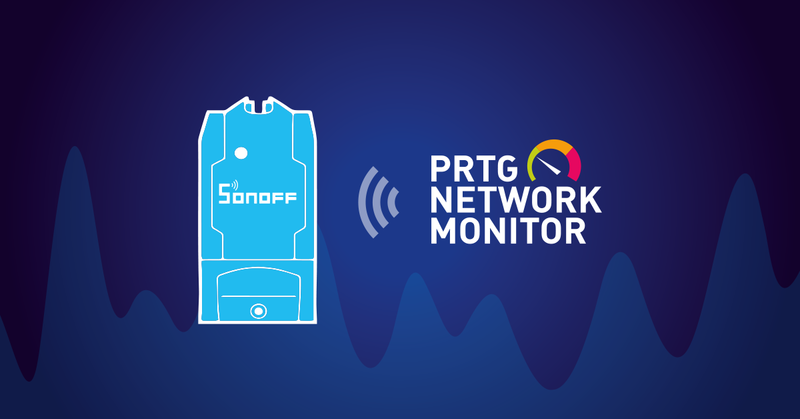 One way to monitor each of your UniFi access points is with PRTG’s standard SNMP sensors together with Ubiquiti’s private MIB files. 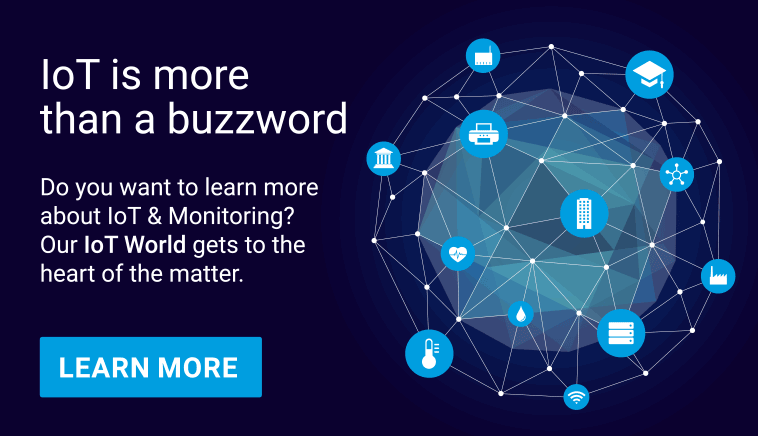 This lets you monitor each access point in depth, giving you insight into any data available in the MIB file. You can only view details about one access point at a time, and can only display metrics that one access point knows. Global metrics for the entire installation aren’t available from a single access point because one AP simply doesn’t have a global overview. 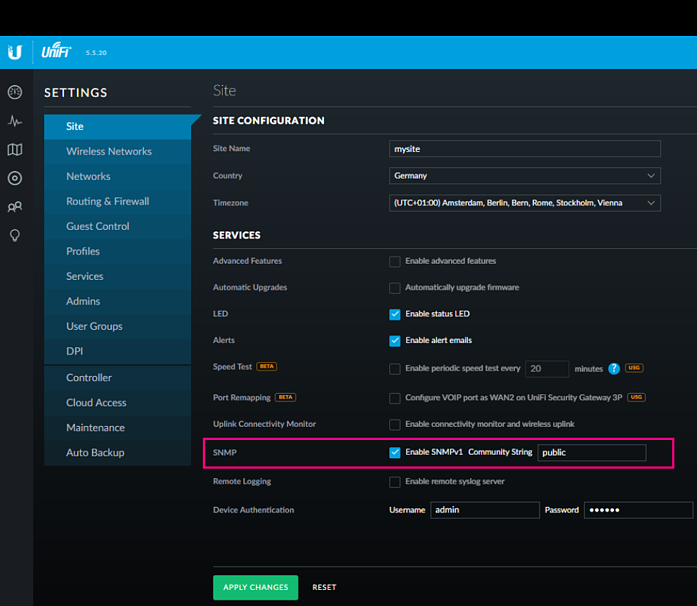 So, to improve visibility into your UniFi environment, we’ve created a new custom script sensor to monitor the controller directly, giving you an overview of all of your access points in a single sensor. A huge thanks to Luciano Lingnau from our technical support team, who published the following script in our Knowledge Base. Since this script collects all data directly from the UniFi controller, you’ll see a global overview about all access points that are connected to that controller. 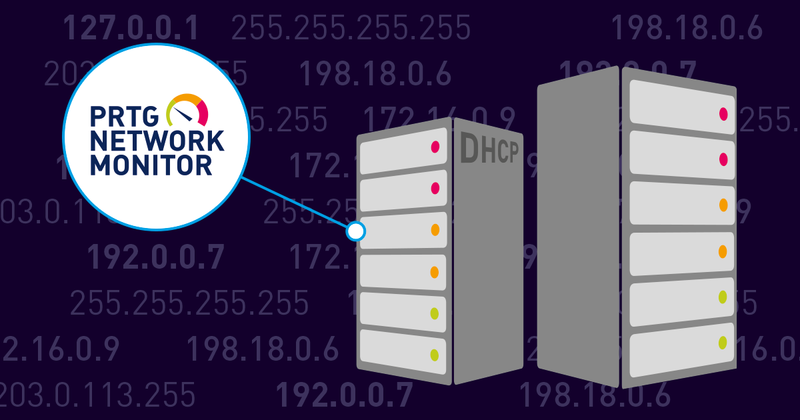 And you only need HTTP access to the controller – you don’t need SNMP access to each individual access point. 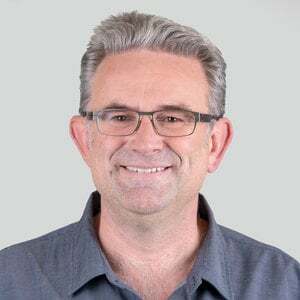 To run Luciano’s script, check out his article, which includes the requirements, detailed instructions, and (of course) the code for the script. Frank’s blog article is only available in German, BUT even if you can’t read the article, you can download the script (which is commented in English!) here. 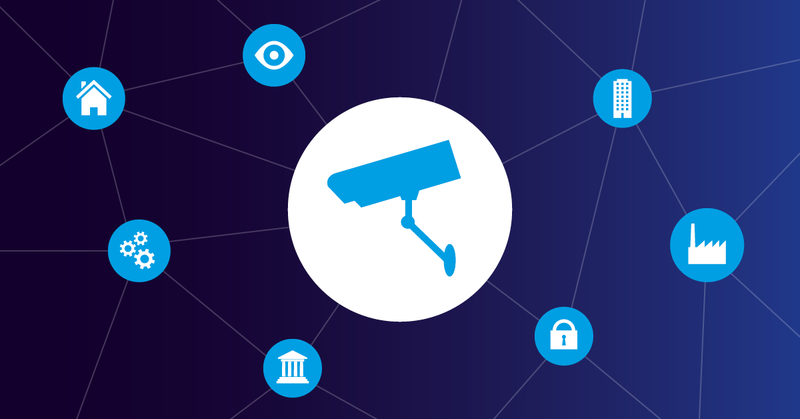 This script is capable of monitoring both the controller and all access points connected to that controller. Detailed per access point metrics will require one additional HTTP Push sensor per access point.. The HTTP Push sensors need to listen on port 5050 and must have GUIDs that match the string(s) shown above. 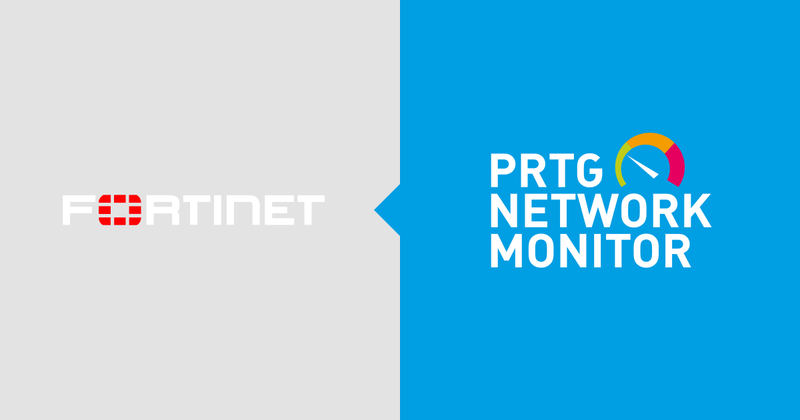 Once the sensors are up and running, and are receiving data from the script, you can use thresholds and notifications, just like with any other PRTG sensor. And if you have other devices that aren’t covered by the pre-built PRTG sensors, be sure to check out our Script World site for lots more scripts!